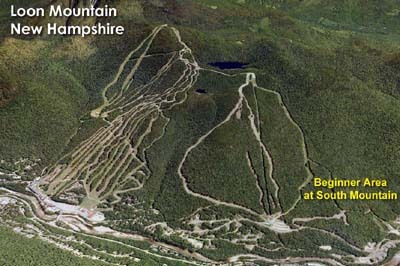 In 2011, the White Mountain National Forest announced the scoping of an expansion of the South Peak area at Loon Mountain. 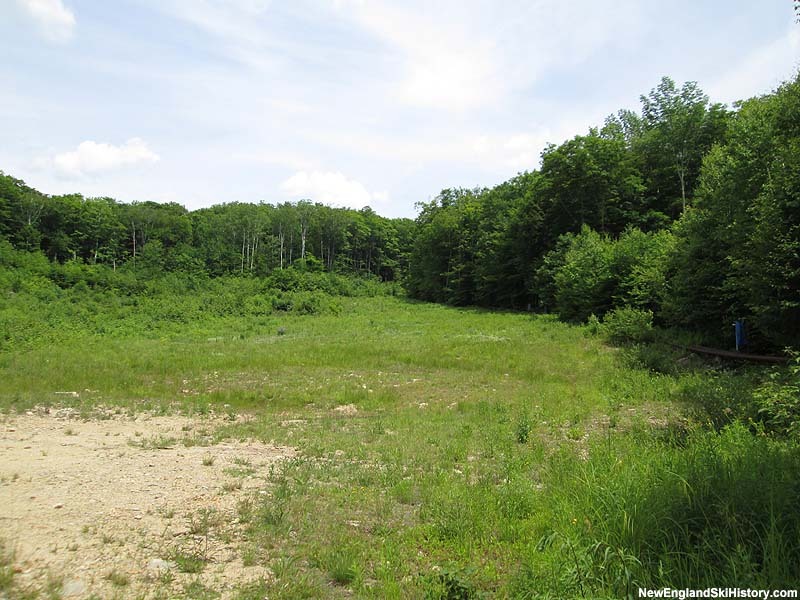 Some 60% of the proposed project is on National Forest land. 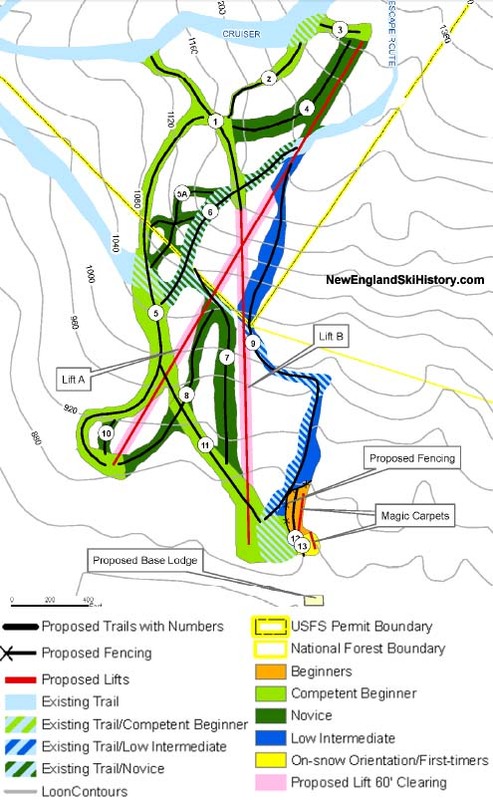 The latest plan involves 21 acres of new novice and lower intermediate terrain, serviced by two fixed grip quad chairlifts (2,660' x 550' and 1,800' x 350'), connecting to the Cruiser and Escape Route ski trails in the South Peak pod. A new base lodge and parking area are also proposed for the new pod. 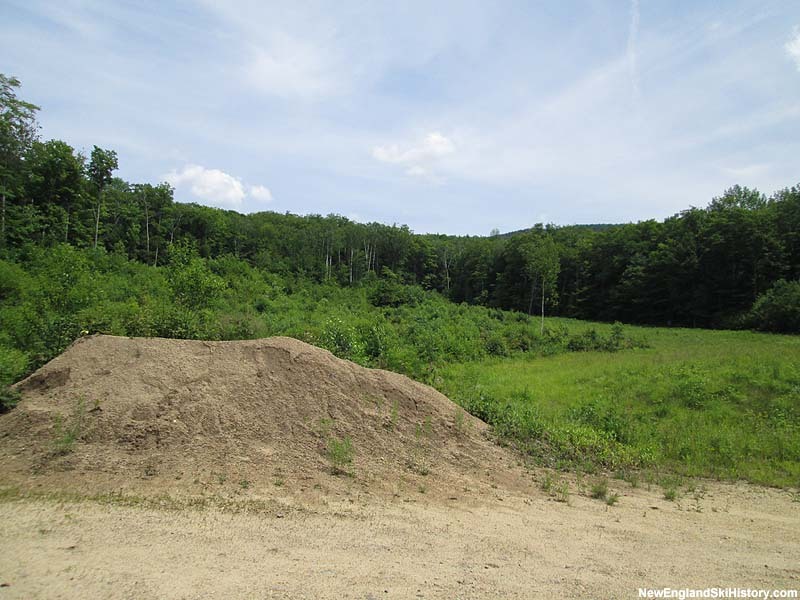 The White Mountain National Forest approved the proposal in June 2014, allowing work to start immediately. It is thought the new complex will open for the 2015-16 season.